Have you heard the story about the bug in the relay? I was going to tell you a story about a bug…. An error in a software program is usually called a “bug”. 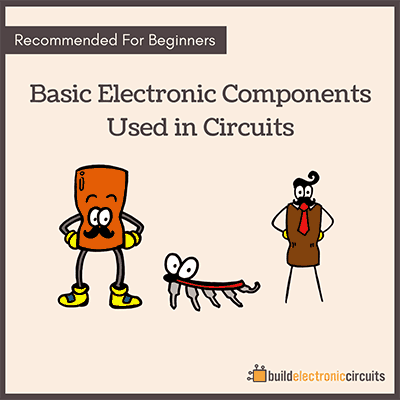 In a circuit, it’s not that common to call an error a “bug”. 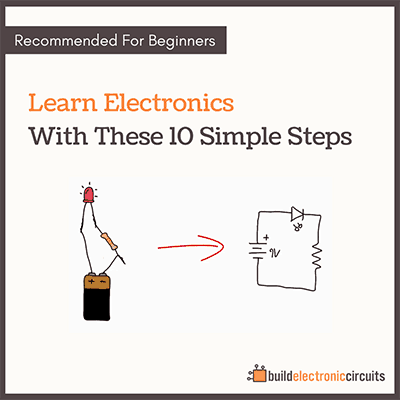 But if your circuit isn’t working, the process of looking for the error is <!–more> often called “debugging”. 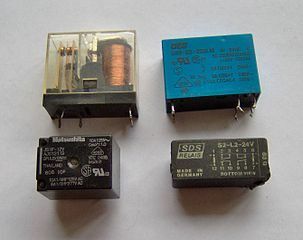 The word “bug” has been said to originate from the days when computers were made from relays. And the story goes on to explain that Grace Hopper was the one to term the word “bug” in 1945, because she found a moth (an insect) in one of the relays. I have been telling this story to others. It sounds plausible. So today I wanted to write about this story in this email. To back up my claims – I did a bit of Googling. And…. it turns out that the term “bug” is much much older. Actually, Thomas Edison used the phrase back in 1878! I have to admit I was a bit disappointed. Because it’s a great story. But it’s still fun to think about those times when they used relays to build computers. And that bugs (insects) in the relays were a problem. I like relays because they are super easy to understand. It’s how I started understanding how electronics worked. 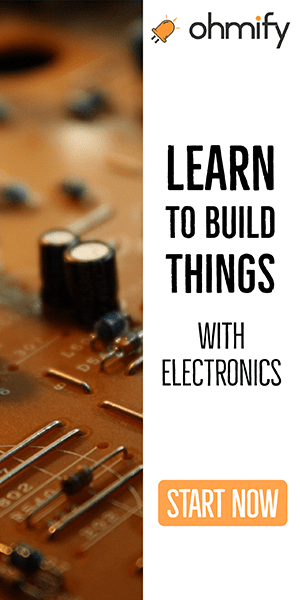 I’ve written about relays in my eBook «Getting Started With Electronics».